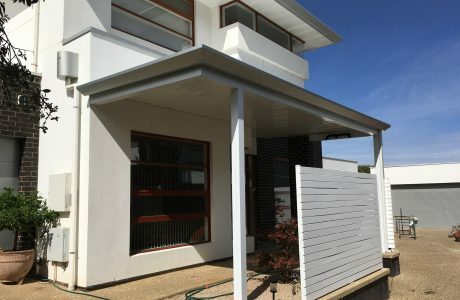 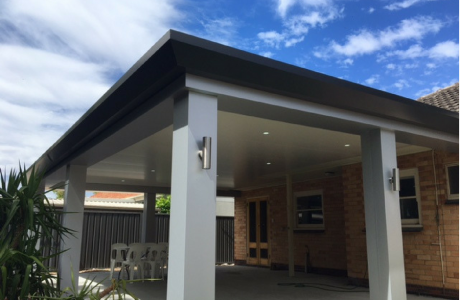 Here is our latest completed Pavilion by Stratco. 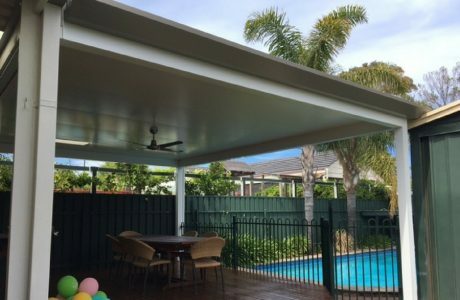 It features carbonite bulkhead and pillars with ‘surfmist’ cooldeck roof sheeting. 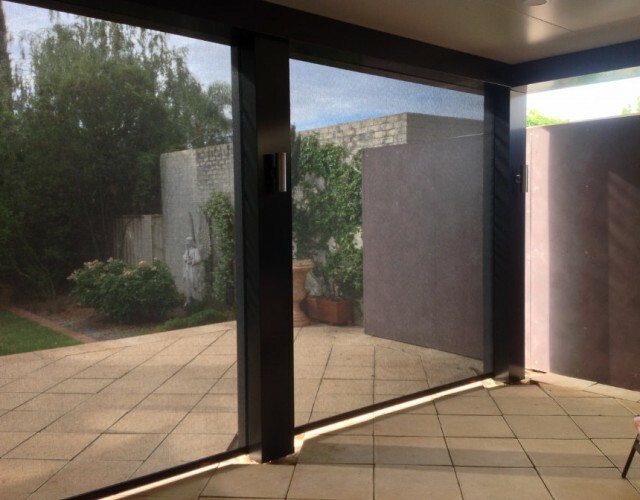 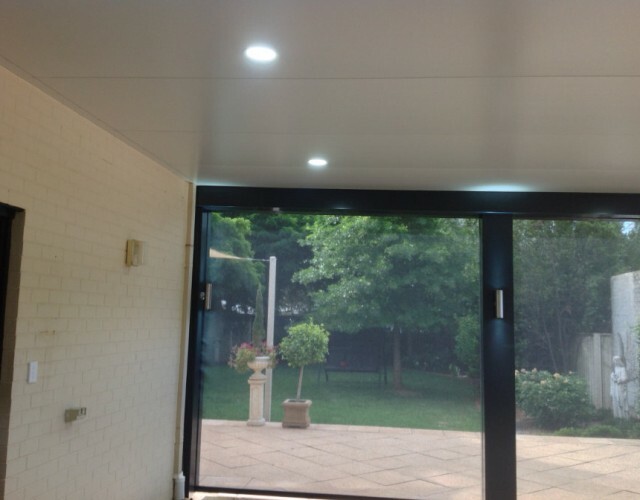 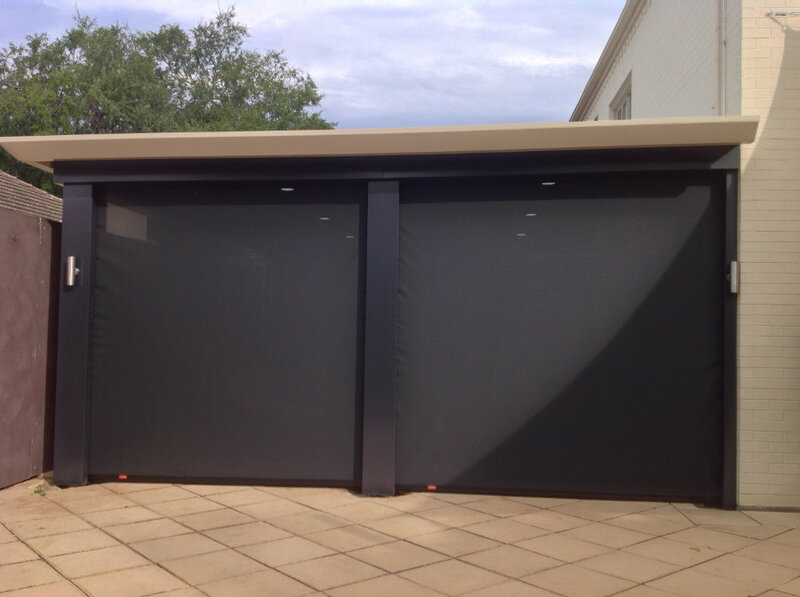 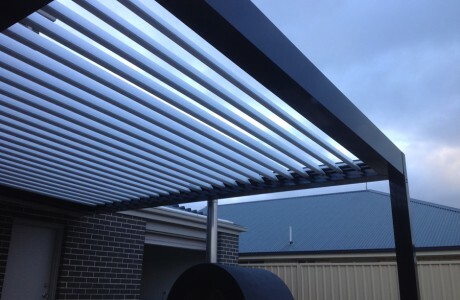 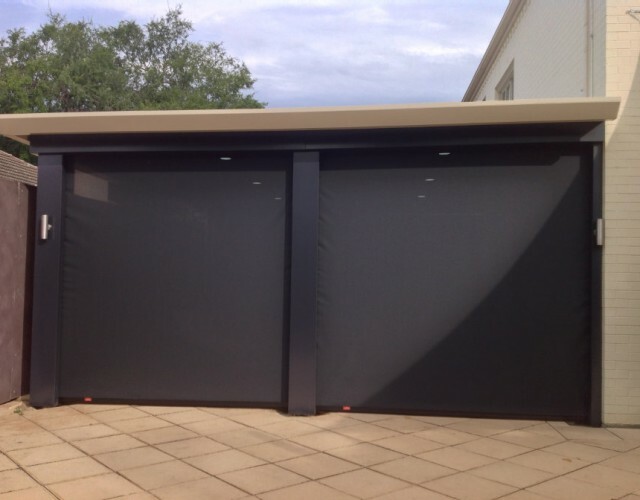 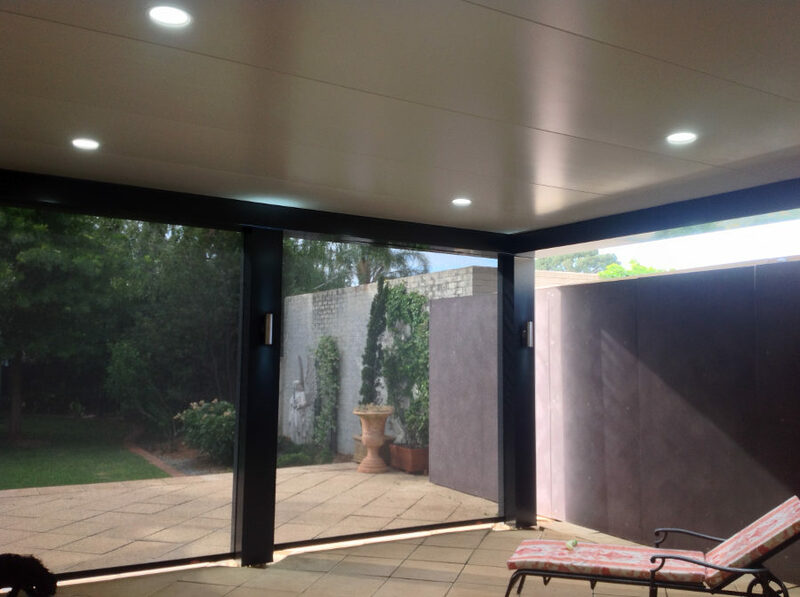 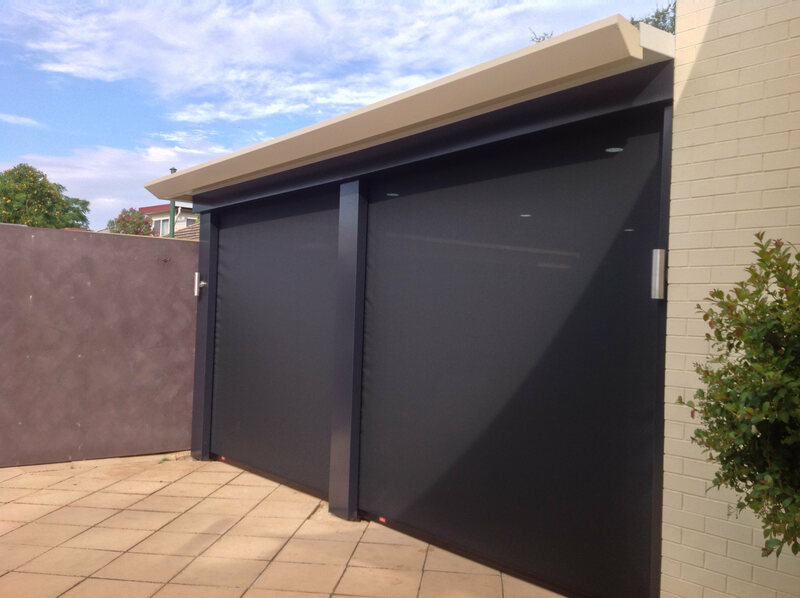 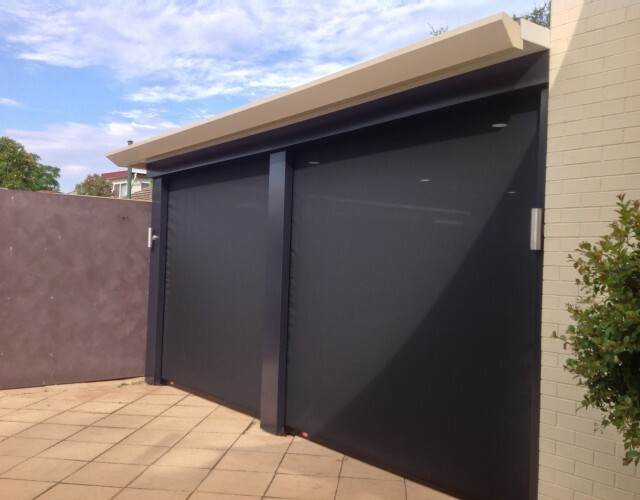 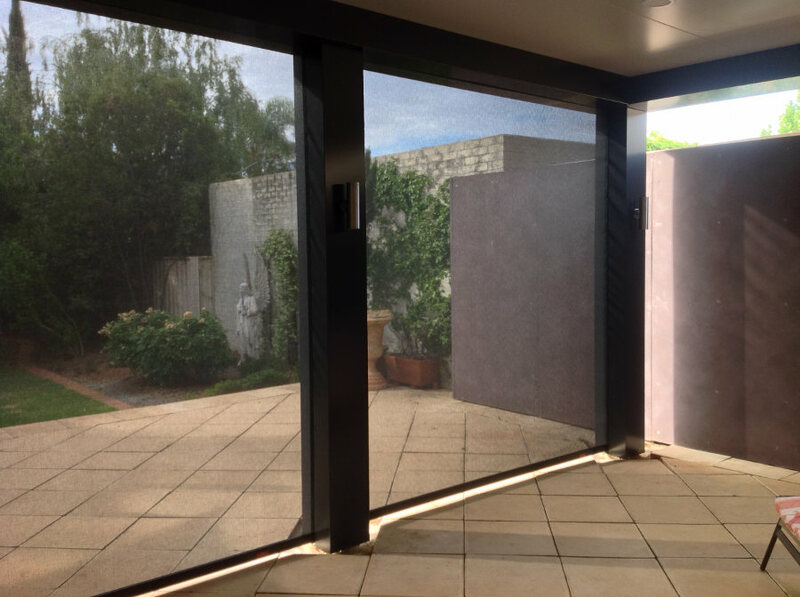 This Pavilion has integrated motorised zip screen blind which work with the use of a remote control.